In our attempt to lead a healthier life, we have cut lunch meat from our diet. This was not the easiest thing to do when you have 2 kids who need a lunch box lunch every…single…day. In the past, I liked the convenience and ease of a lunch meat sandwich. Right? However, after the World Health Organization released their report on the impact of a diet filled with processed meats can have on our health, I knew we had to make a change. Well, I have come up with an quick, easy and delicious alternative to traditional lunch meats – seriously only takes 30 minutes to make enough lunch for the whole week. 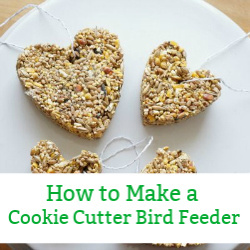 With a little preparation it is possible to have a simple lunch meat alternative. 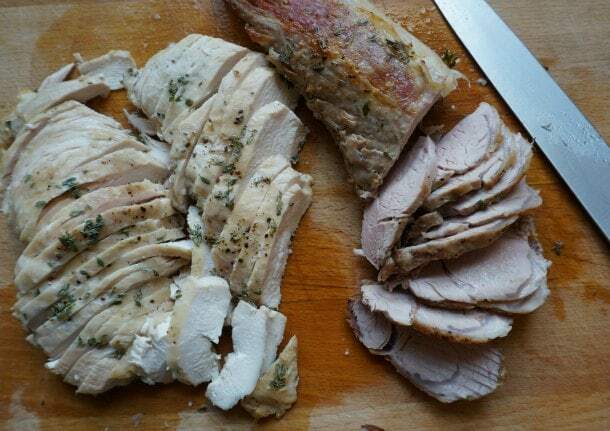 Head on over to my blog Hands On Kitchen at Yummy Mummy Club and check out how our family kicked the lunch meat habit. 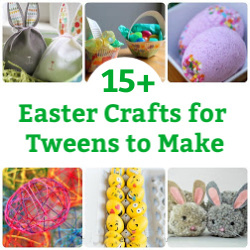 Looking for more ways to connect with your kids? Come join Kitchen Counter Chronicles on Facebook and Pinterest. Be sure to subscribe to receive our ideas delivered to your inbox. We are always sharing Green Living Ideas for Families over on Pinterest. 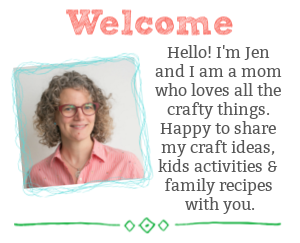 Follow Jen at KitchenCounterChronicle’s board Green Living Ideas for Families on Pinterest.